A 69-year-old Long Island man and his 2-year-old grandson are recovering from injuries they sustained after being struck by an SUV driven by a man who was subsequently charged by police with driving while intoxicated. The man was pushing his grandson in a stroller through a crosswalk in Bethpage at about 6:50 p.m. Saturday when they were struck by a 2013 Nissan Murano that turned into them at an intersection, Nassau County police said. The stroller became lodged under the vehicle and was removed by a passerby. The child appeared to have minor injuries to the head and arms, police said. His grandfather, whose name wasn't disclosed, received injuries to his foot, neck and back, investigators said. 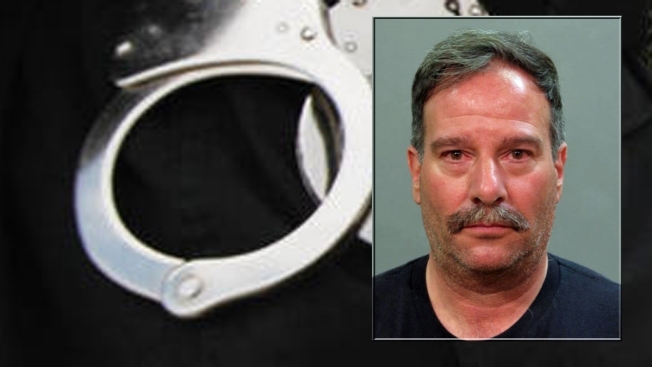 In addition to DWI, Anthony Valenti, 56, of Farmingdale, was charged with reckless driving, two counts of third-degree assault and failure to exercise due care to avoid a pedestrian, police said.